With the novel “Kim Ji-young, Born in 1982” set to be adapted for the big screen, the book’s sales have seen a significant bump in sales. According to Kyobo Bookstore, the novel took the No. 10 spot on its best-seller list for the third week of September, jumping 22 spots. The bookstore said sales volume increased by almost three times. Women in their 20s and 30s accounted for 60.9 percent of purchasers. 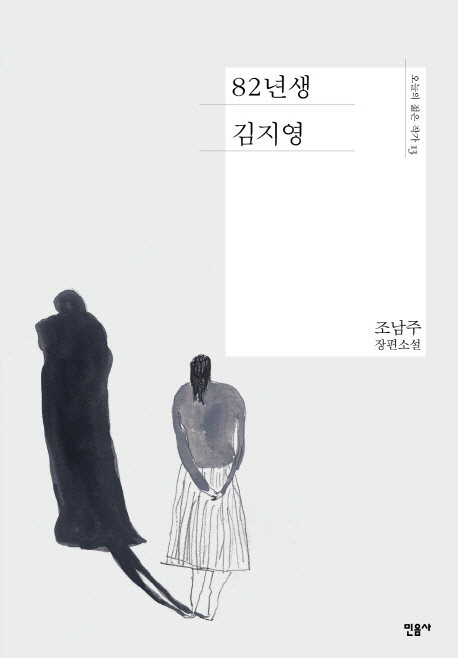 The novel, written by Cho Nam-ju, depicts the life of an ordinary woman named Kim Ji-young. The story reportedly shows how women in Korea have to sacrifice themselves and live a life of discrimination for their gender. Though the book was published in 2016, it became a center of controversy earlier this year upon being labeled a “feminist novel.” Many politicians and celebrities endorsed the book amid the burgeoning #MeToo movement. But another group of people questioned the book, claiming it delivers a hate-filled narrative against men. News reports surfaced last week that the novel is to be adapted into a film, with popular actress Jung Yu-mi taking the lead role. The news again sparked controversy and complaints that the novel promotes misandry. There were also comments that the feminist novel may undercut its message by casting of Jung. The actress, beloved for her conventionally good looks, has been labeled by some as not suitable for the role.